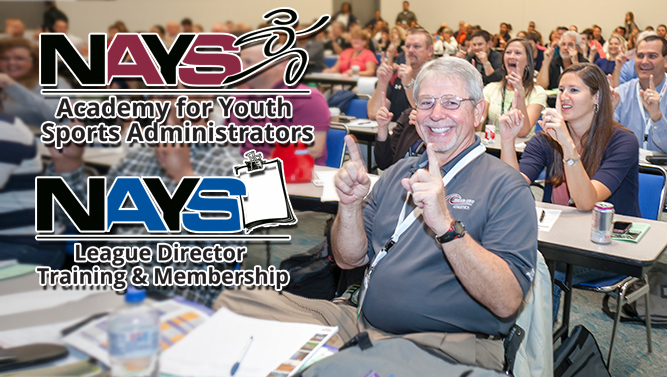 Start your NAYS Member Organization today! 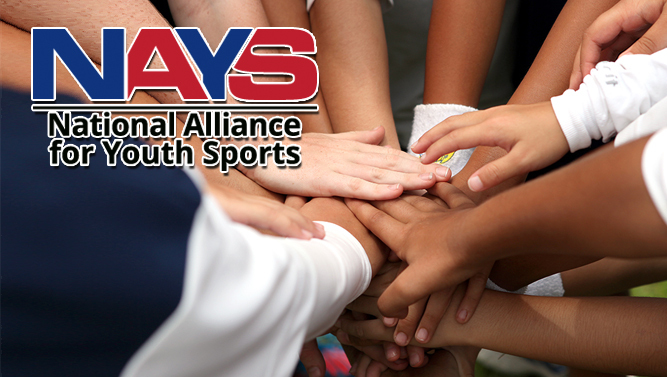 More than 3,000 organizations have partnered with NAYS to improve their youth sports programs. Learn how. Top-quality training, incredible resources, fantastic benefits and more. Sign up your league or as an individual. Turn-key youth development programs for kids and parents conducted in fun-filled, stress-free settings. 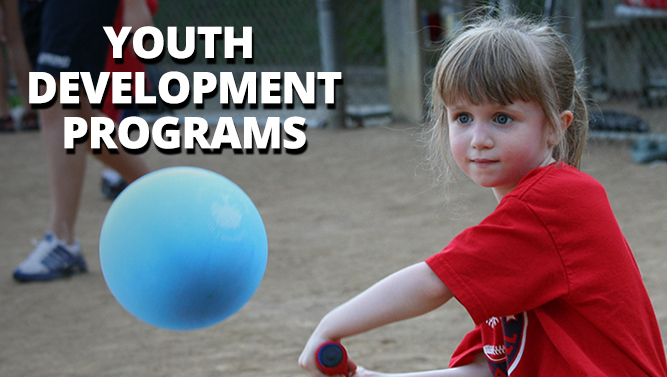 Outstanding programs for parents and groups for improving youth sports experiences for everyone. Gain valuable knowledge. Enhance skills. Upgrade your programs. Impact young lives. Enroll today! "Keep up the good work, NAYS, and thank you for all you do for the youth in this country! Much needed and appreciated! " 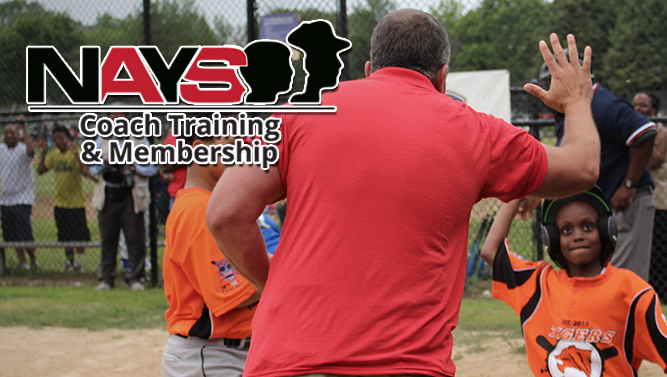 "I am a longtime NAYS member and a 23 year veteran coach in Weehawken, NJ. Your organization is #1 in my book!" "The National Alliance for Youth Sports, through their support of research on the issues of youth sports and the creation of programs such as the NAYS Coach Training, has given us a cornerstone onto which we build our program. I cannot thank them enough for their time and dedication not only to our youth but to sports in general." "We are proud and pleased to join forces with a dynamic group of professionals whose approach and philosophy to youth sports mirrors what we try and provide to the thousands of volunteers dedicating their time to the young athletes of Hillsborough County." 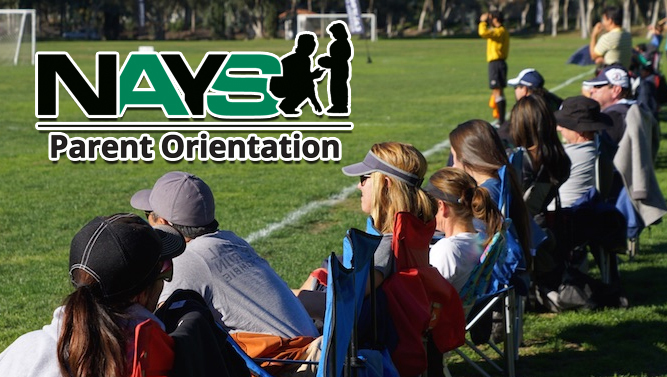 Aileen Henderson, Hillsborough County Parks & Recreation, Fla.
"NAYS provides a number of program components that allow us to create a positive youth sports culture in our community. 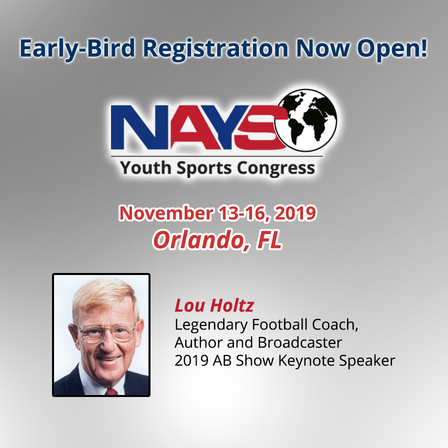 Having access to NAYS programming has been beneficial to our participants and families, and has made the youth sports experience of our athletes' one of great value. " Not a member of NAYS but want Concussion and Bullying Prevention training? Get started TODAY! Shop at the NAYS Online Store for books, apparel, equipment, resources and more!